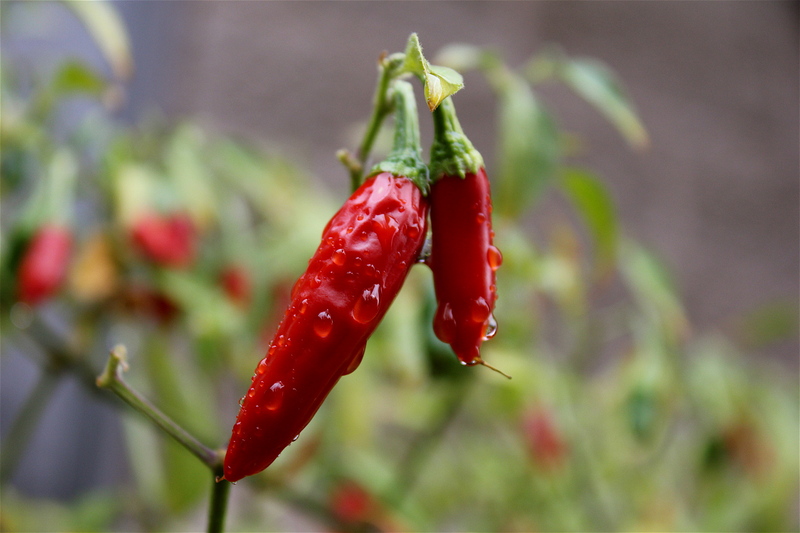 This entry was posted in Photography and tagged photography, quotes, Rain, Serrano Peppers. Bookmark the permalink. Wonderful selective focus and colors. Great shot of the raindrops! I like the vibrant red of the peppers against the softer green and red background. Thanks for reblogging. I really enjoy all your pictures that you post on your blog. Amazing photo. The colours are fantastic and the level of detail great. Thanks again for your comments. It took me quite a few tries to get this picture just right.